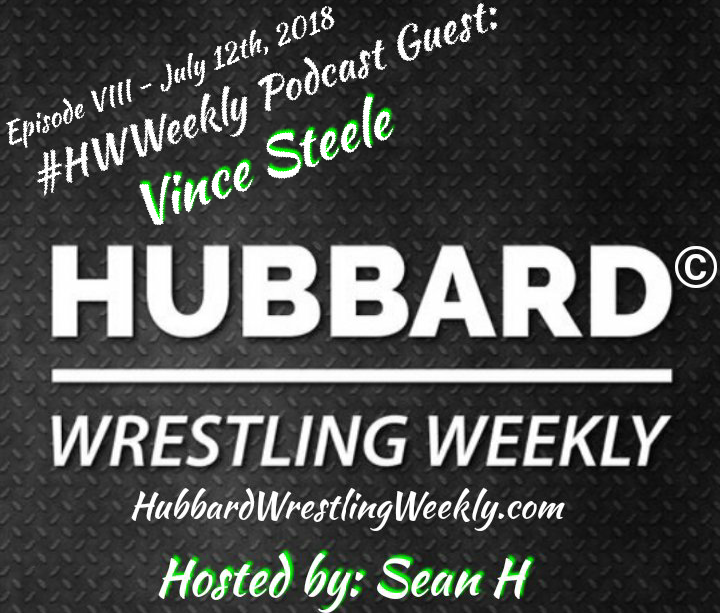 In what is the most controversial interview in the history of the HWWeekly podcast, “Jurassic juggernaut” Vince Steele stakes his claim as the best big man in the professional wrestling industry. Comments about the legendary Steve Mack and wrestling stars Riot Raze & Ivy Roman super charge this interview. Click play and see what the big man has to say right here on episode 8 of the best brand new wrestling show anywhere, The Hubbard Wrestling Weekly Podcast.